Everyone looks forward to retirement when you have the freedom to live wherever you want. Many people will relocate to a warmer place like what we have to offer right here in Brunswick County in coastal North Carolina. Just imagine living somewhere that you can play golf year round! But that’s not all. Moving to this area will offer a lower cost of living, a wealth of perfect-size retirement properties and more communities ideally suited to retirees. Some of the best coastal retirement properties to be found are located right here in the coastal Brunswick Islands of North Carolina. Holden Beach is a wonderful area to retire to. We have some Holden Beach homes that include features you’ve earned in the home you’re going to retire to. Features such as gourmet kitchens (both indoors and out), elevators in two story homes or single floor living, hot tubs, whirlpool tubs and master suites with walk-in closets and fireplaces. Time for your own swimming pool? We have plenty of homes with those as well! These homes were built with attention to detail and will make a big difference in the quality of your living environment. The manicured landscaping shows pride in ownership to anyone passing. These homes offer limitless water views of the ocean, Intracoastal Waterway, salt marshes and the Shallotte River. As one of the South Brunswick Islands, Sunset Beach is a laid back, friendly beach community offering residents everything that comes to mind when you hear its name. Centrally located between Wilmington, NC and Myrtle Beach, SC, it’s situated to give you easy access to entertainment, dining, and amusement venues. View all the most popular Sunset Beach retirement communities here. Take a look at homes in Cape Side, a small serene community. Strict architectural review guidelines have been followed to ensure that every home contributes to the overall aesthetic value of the neighborhood which includes well lit and maintained streets. 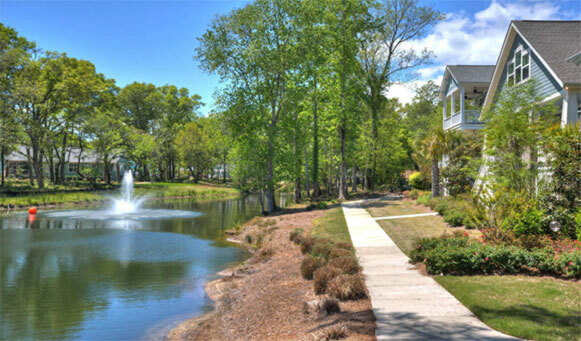 The Ocean Isle Beach area provides residents with more than 25 golf courses and miles of pristine shoreline. This is where you can choose the perfect retirement home from new and pre-owned homes including single-family homes and condominiums. Many retirees find the maintenance-free living that a condo provides to be exactly what they’ve earned. 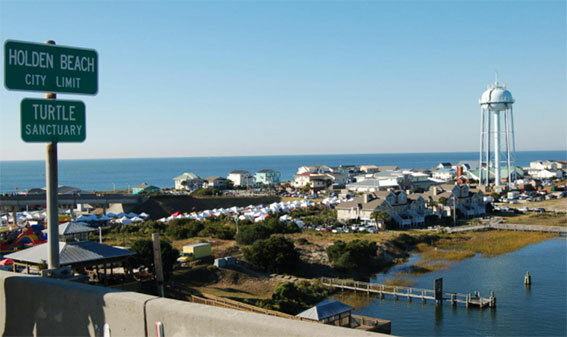 You may find your perfect lifestyle and dream home from among our large inventory of Ocean Isle Beach homes. If you’d like to talk with one of our Realtors at Sloane Realty, we’d be happy to set up a time to get together. You can reach us through the Contact Us page on our website or by calling us at 800-237-4609. We’d love to show you around any of our communities!